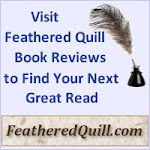 Feathered Quill Book Reviews: Tips for Authors - Marking books "for review"
This question comes up frequently - should you mark your review books "Review Copy - Not for Sale"? 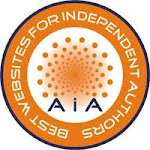 Some marketing sites say absolutely not, reviewers want a pristine copy to add to their collection. If it's marked as a review copy, they won't accept it. Here at Feathered Quill Book Reviews, our response to that question is, "sure, why not?" 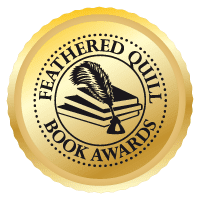 There is a lot of suspicion of some sites selling their review copies - and this is a heated topic - so we want to assure our authors that the review copies they send to Feathered Quill WILL NOT wind up on Amazon or other sites. We don't mind our copies being marked for review. In fact, you could argue that such a mark makes the book unique. If you are submitting to a site that specifically requires unmarked books, then use your own judgement. If you believe that a review from that site is important, then it might be worth having a few copies possibly getting sold. When submitting books, whether or not you mark them for review, it is a nice touch to sign the book. 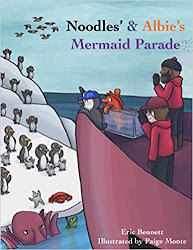 Again, if you're concerned, this time about a signed book getting sold, you can always add "To Feathered Quill (or whatever the site's name is), thanks for reviewing my book." It's a nice keepsake for the reviewer and lessens the chance of resale.